This campaign is modelled after the Seahawks and their 12th Man campaign. 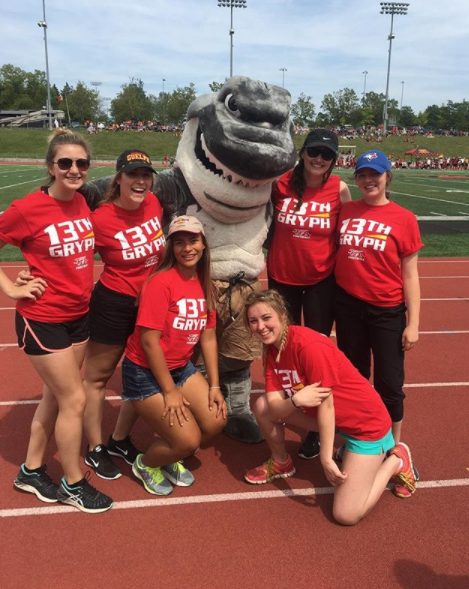 The idea of the 13th Gryph is, while there are only 12 Gryphons on the field at one time, the 13th Gryph is the fan. 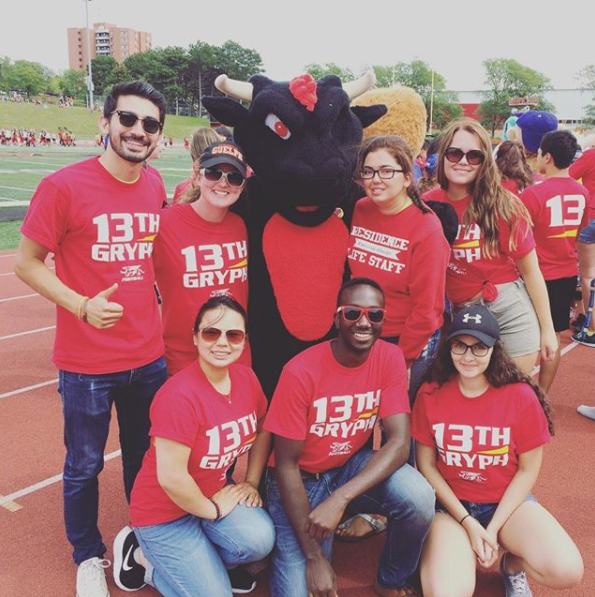 The 13th Gryph plays just as an important of a role in the success of our team as any individual player, as they are the spirit of our season. 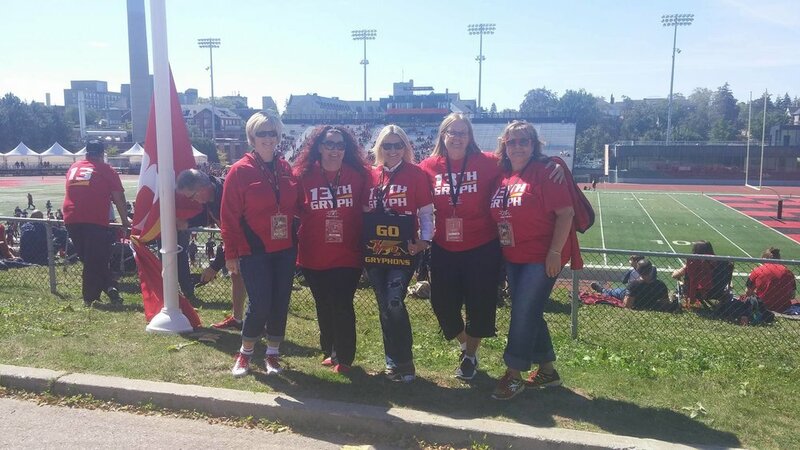 The campaign was launched during the 2017 season at the home opener against Ottawa. 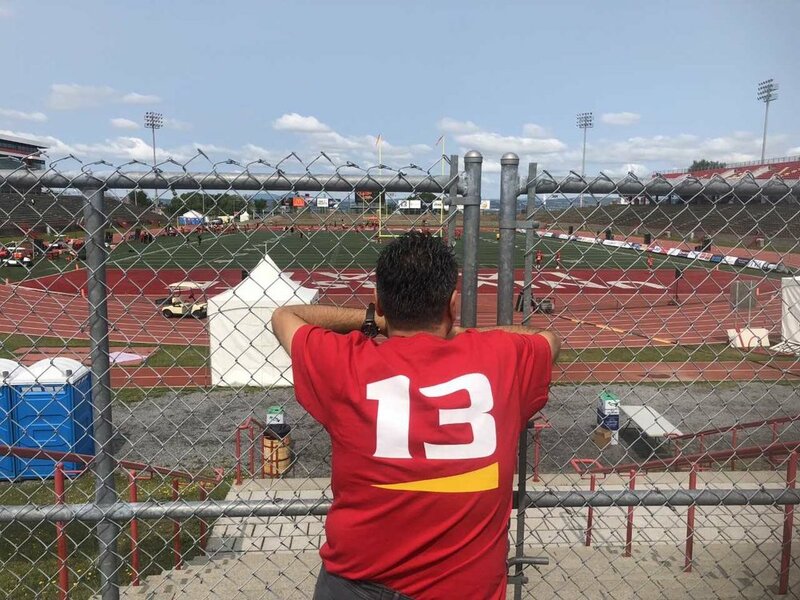 At every home game, we raise the 13th Gryph flag in honour of the 13th Gryph. 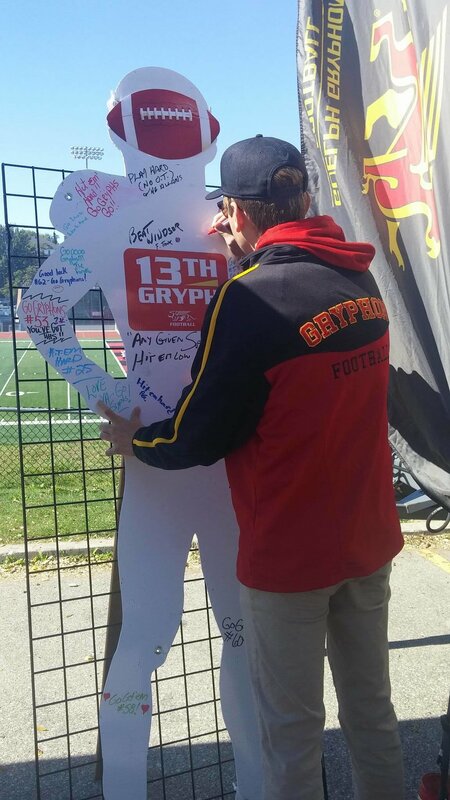 As well, at our pre-game tailgate, we have a 13th Gryph sign that supporters of the Gryphons can sign to show their support for the team. 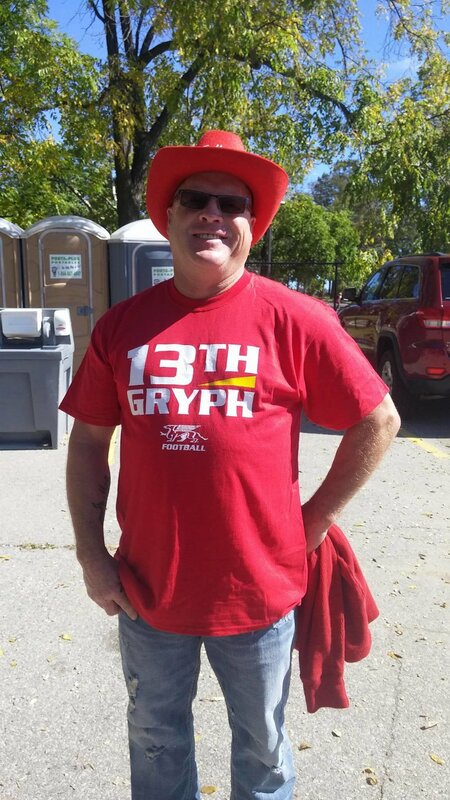 Once the game begins, we turn the 13th Gryph to face the field so players can see our support while they play. 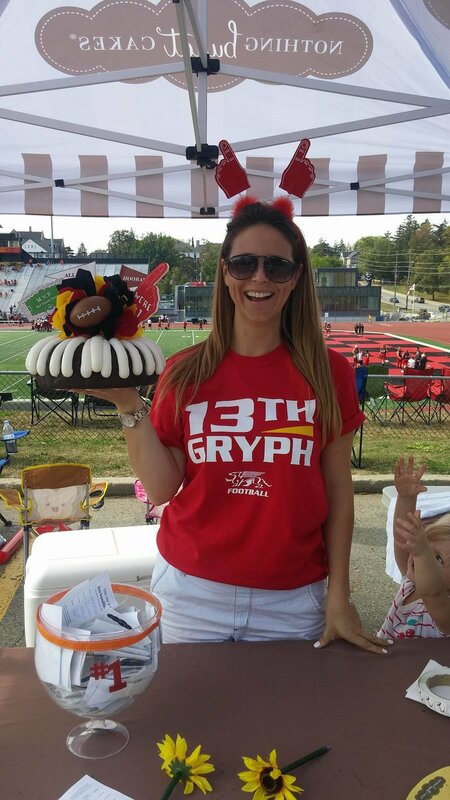 Get your own 13th Gryph t-shirt at our pre-game event in P7 at each home game. 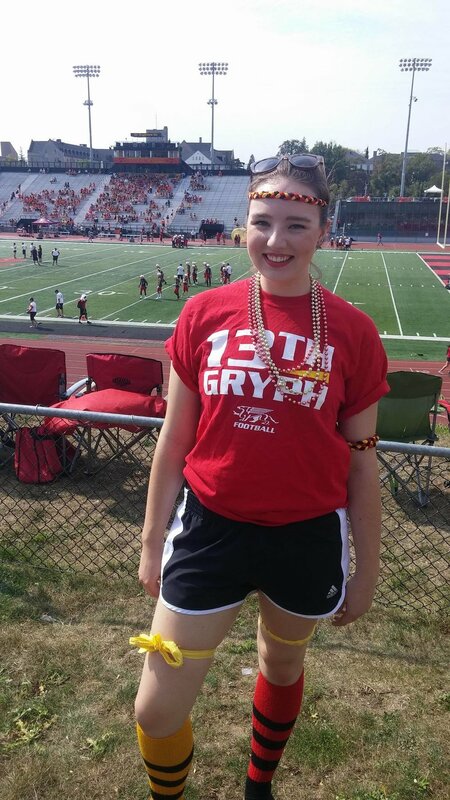 By wearing our 13th Gryph shirt, you're on the field with our Gryphons in heart and spirit. 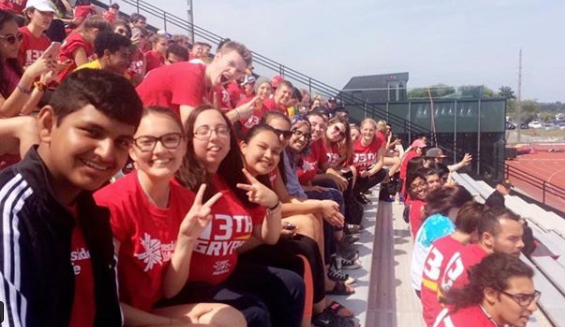 Please share your amazing photos with us by tagging them using #13thGRYPH on social media.